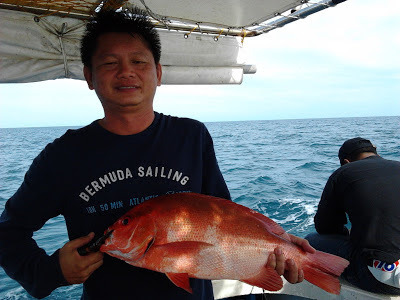 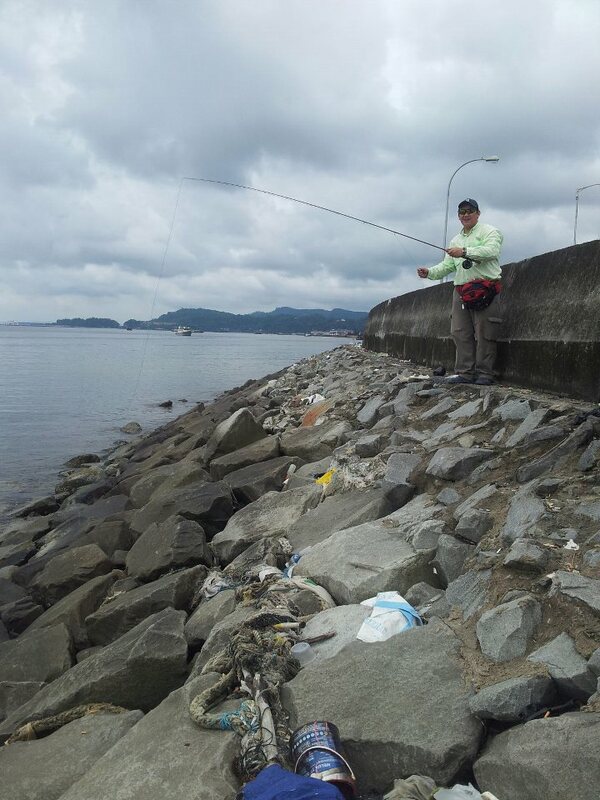 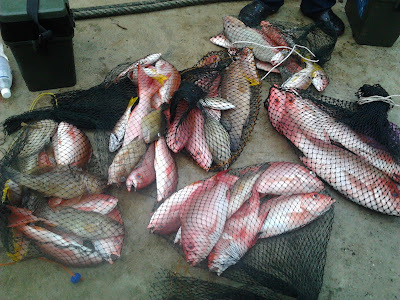 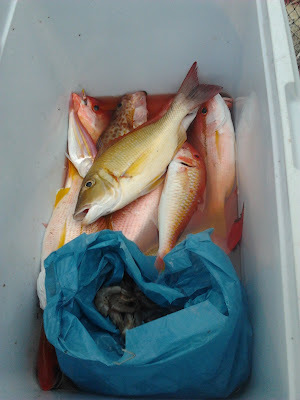 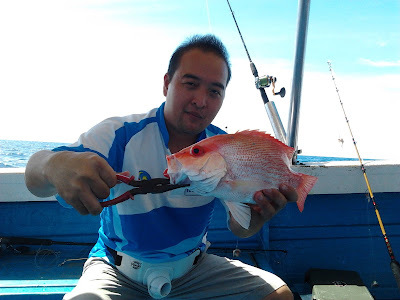 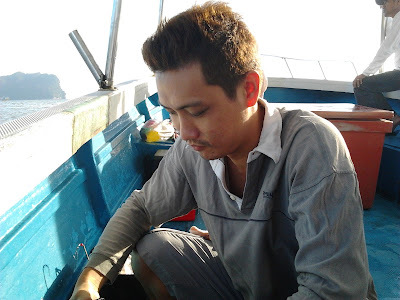 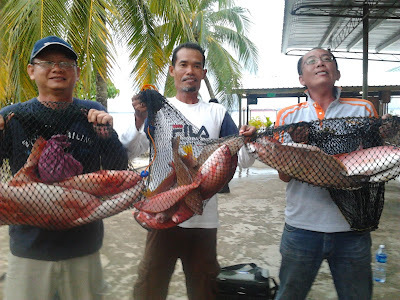 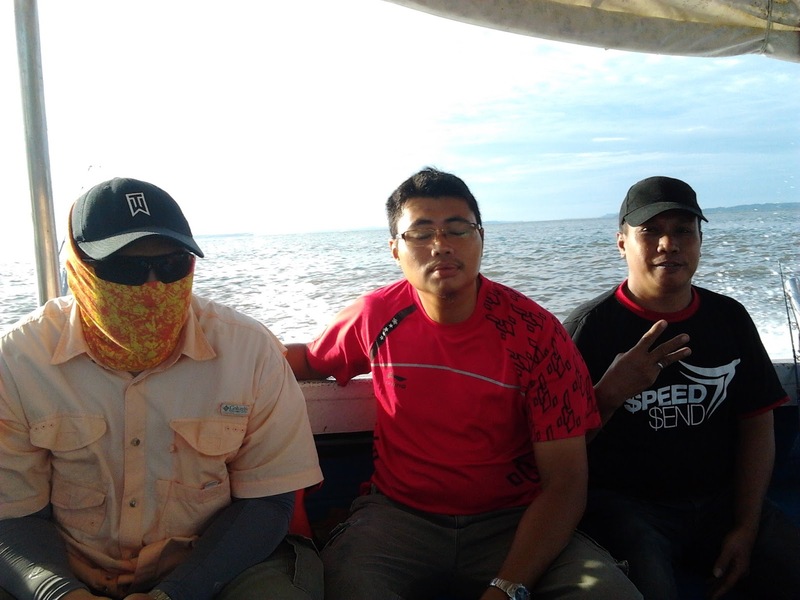 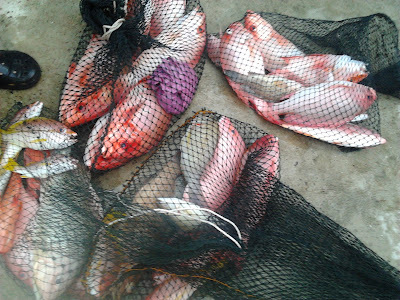 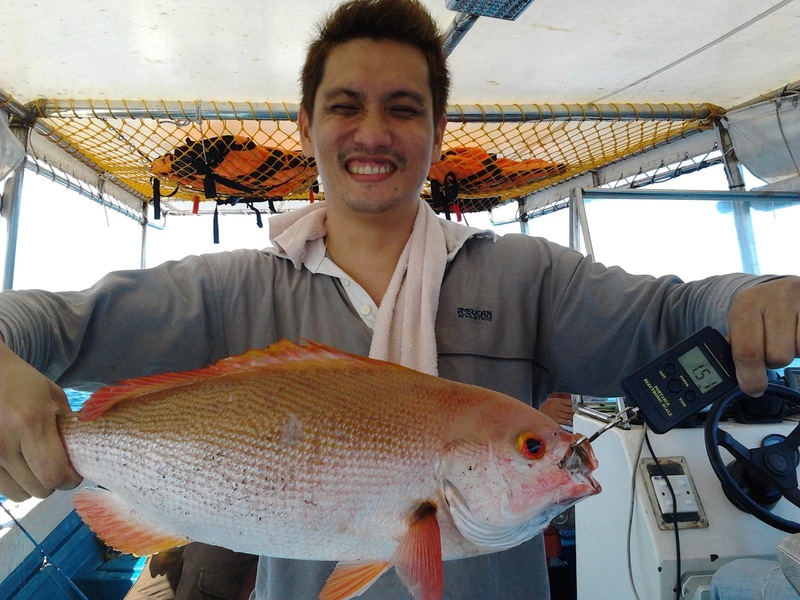 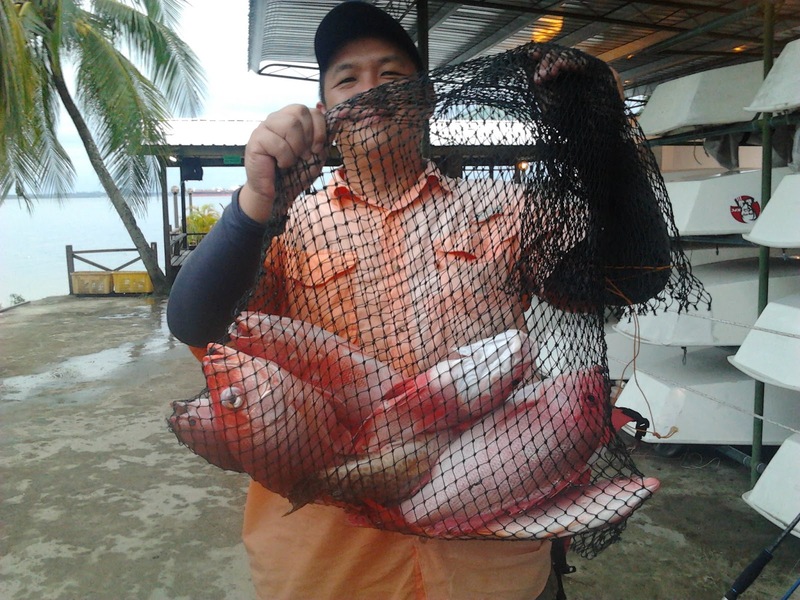 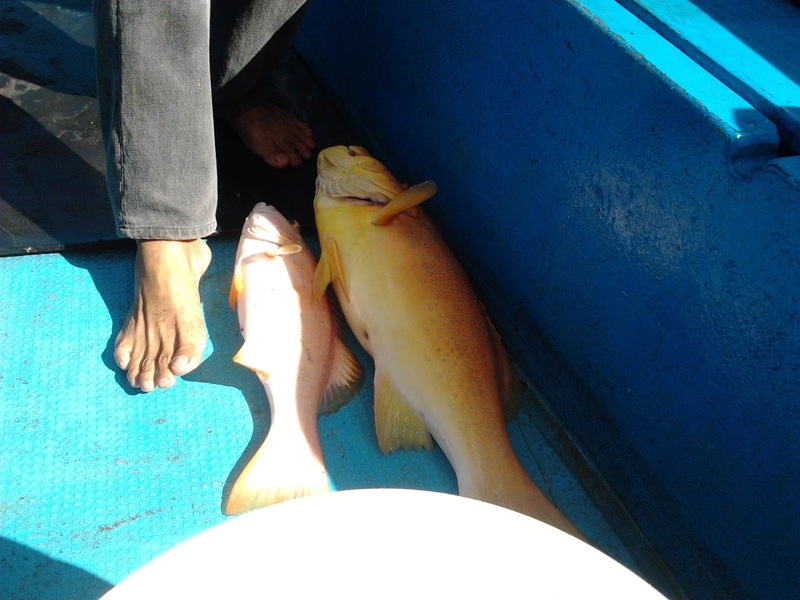 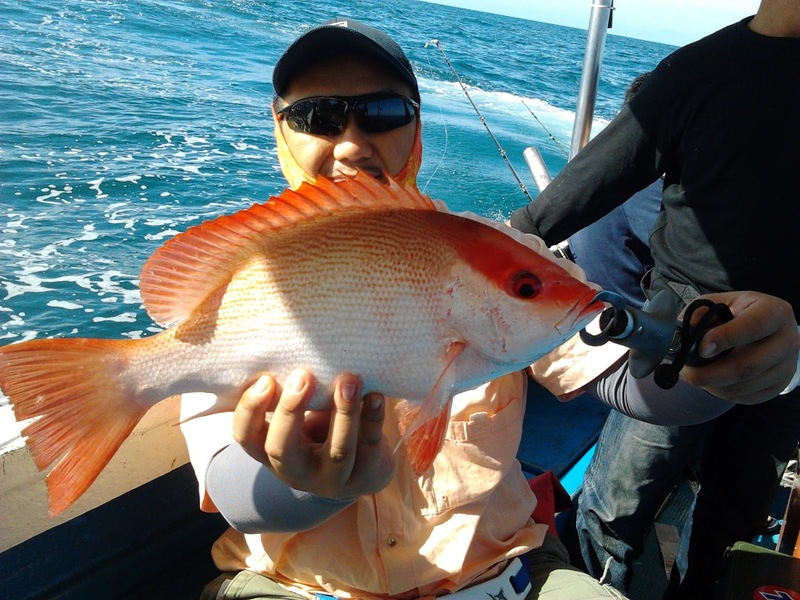 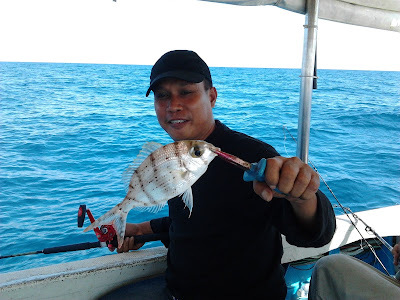 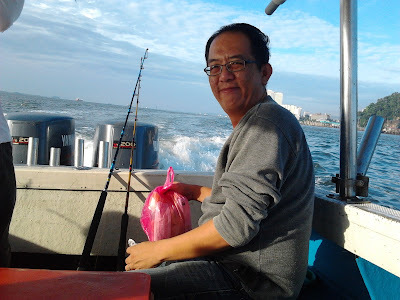 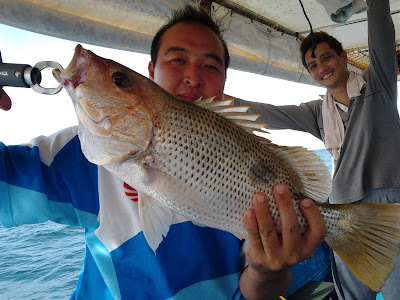 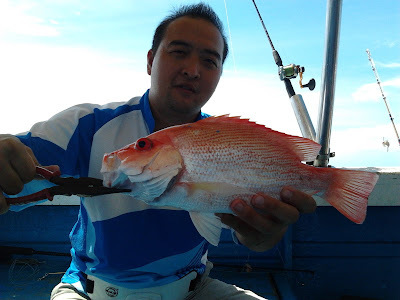 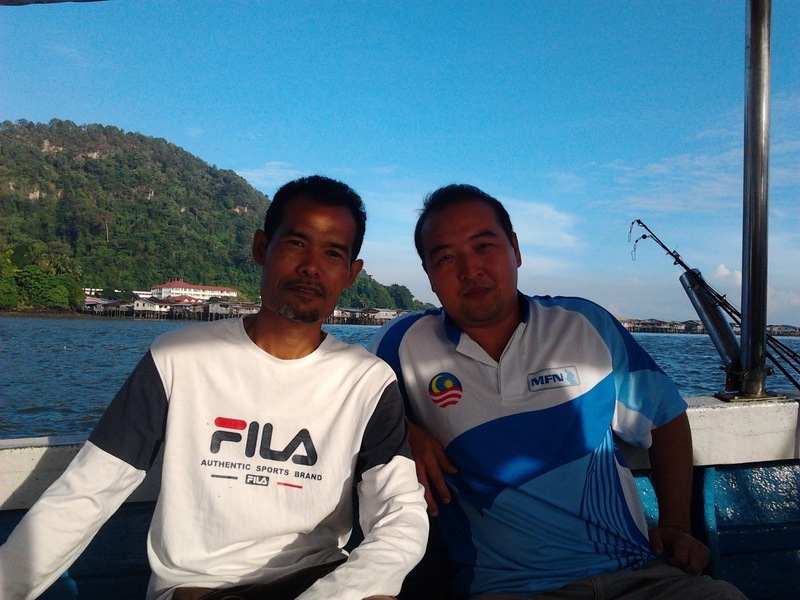 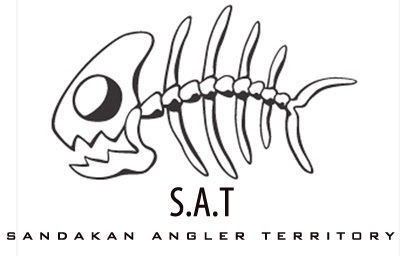 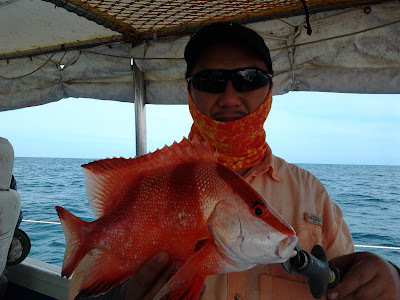 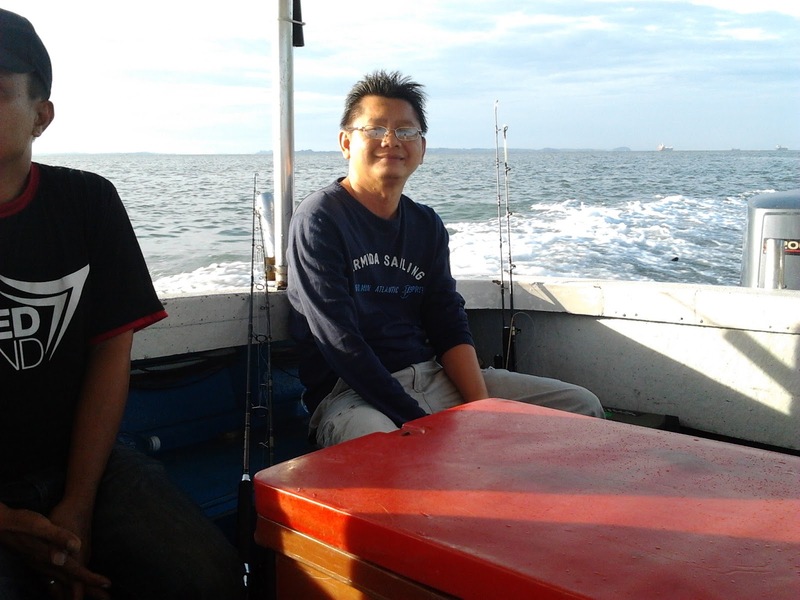 The admin of Sandakan Angler Territory, Zizudini, organised this event a few weeks earlier. 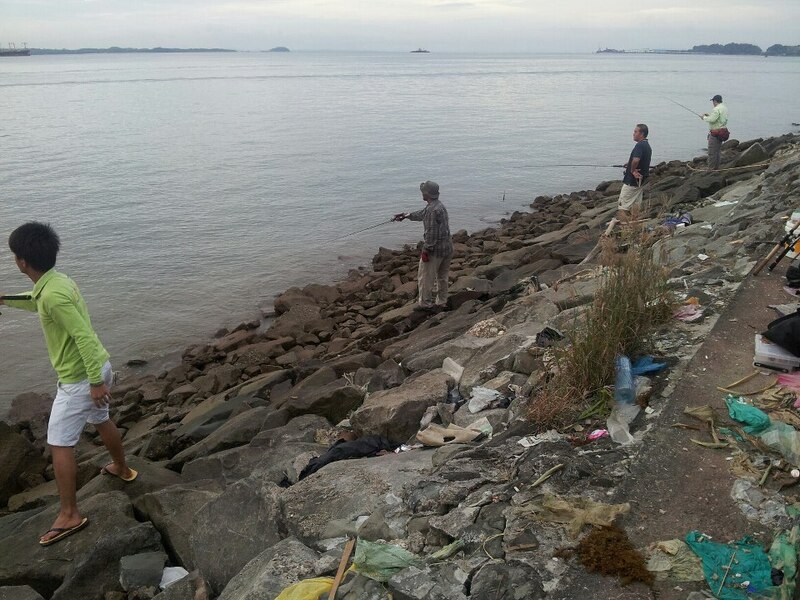 Zizudini, Raymond Micheal, Wong Hou, Billy Ding, Jepp and I went to Navy's Wall as early as 6.30am. It has been 5 years since we last cast there. 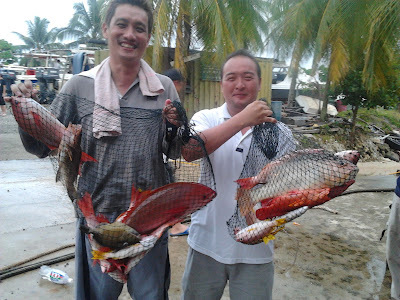 Some of the casters in today's event. 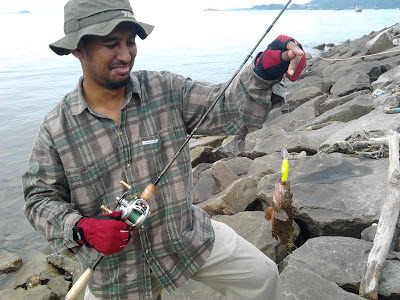 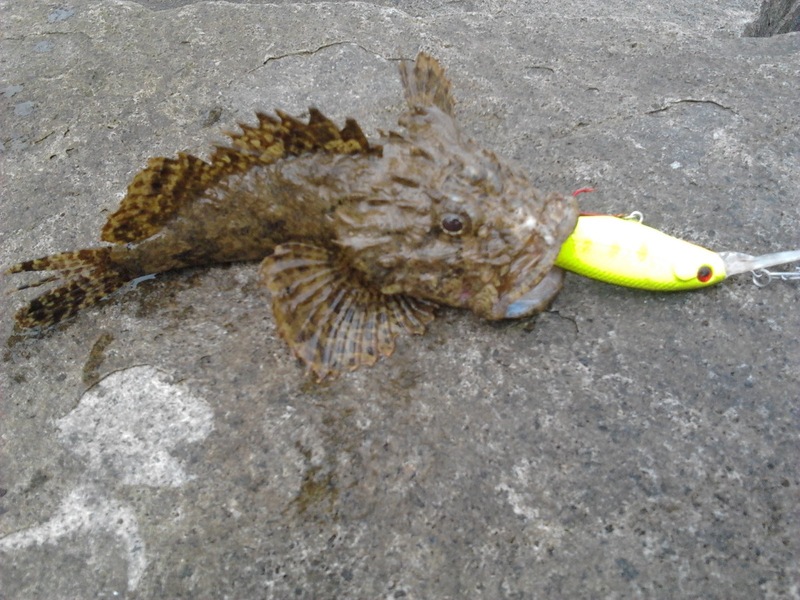 Started fishing around September 2007. 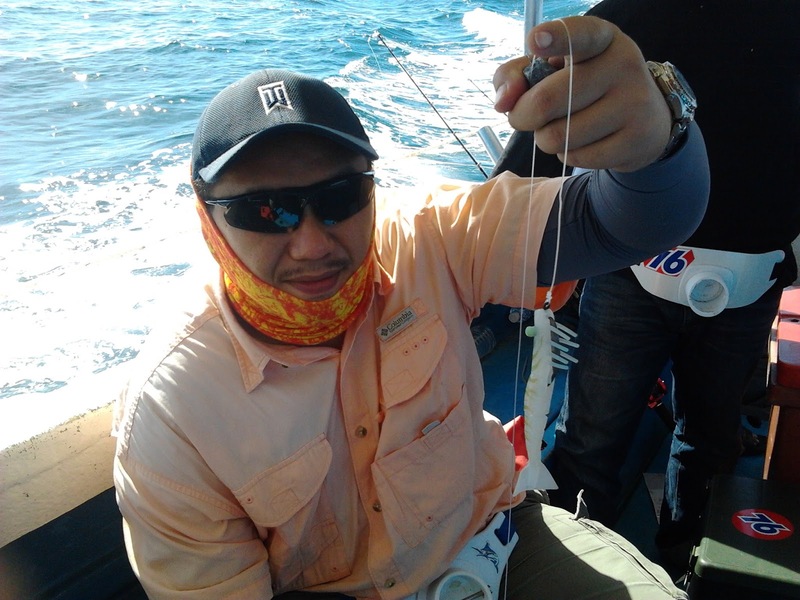 Still in the process of learning the best way to hunt for fish.